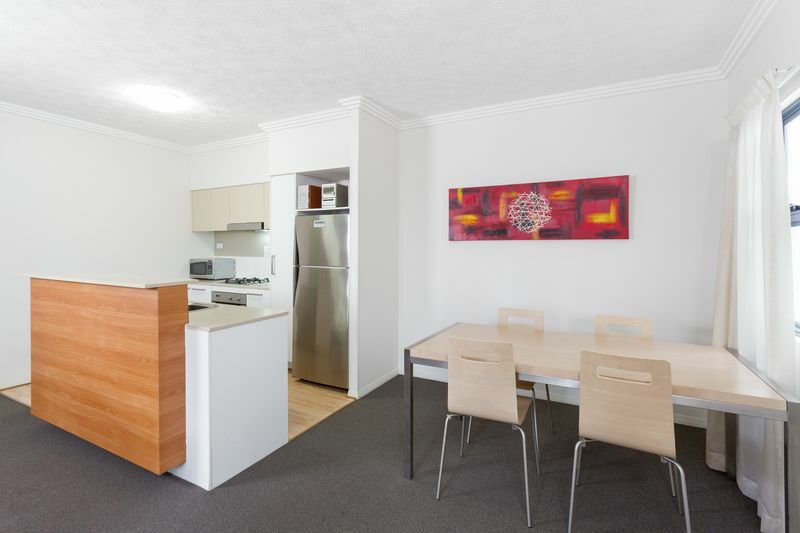 Secure yourself the perfect opportunity today with this superbly located inner city TWO units. 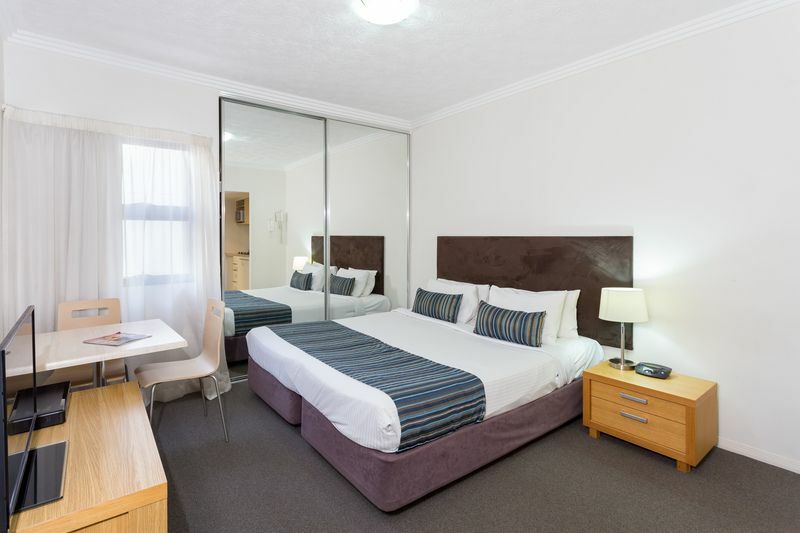 First unit is a one-bedroom unit, spacious living area with fully equipped kitchen and the second unit is a studio apartment. Live-in or rent separately or even combined. 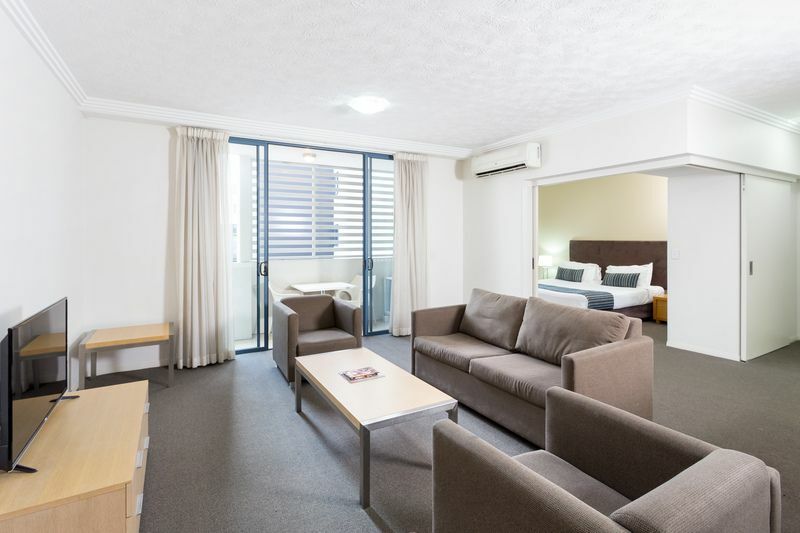 Located in the heart of the fast-growing inner-city suburb of Woolloongabba, you are only minutes away from Brisbane CBD. 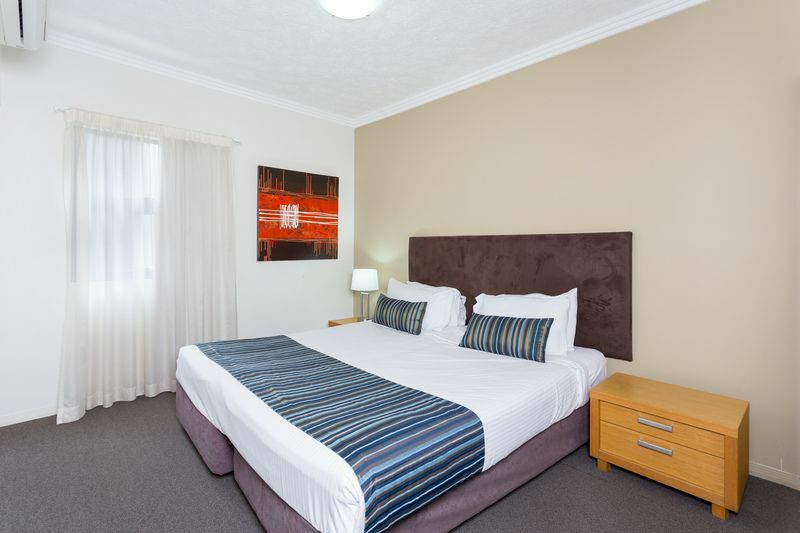 With Coles supermarket, cafes, shops, restaurants, lounge bar and transport directly on your front doorstep this truly is convenient inner city living at its finest! 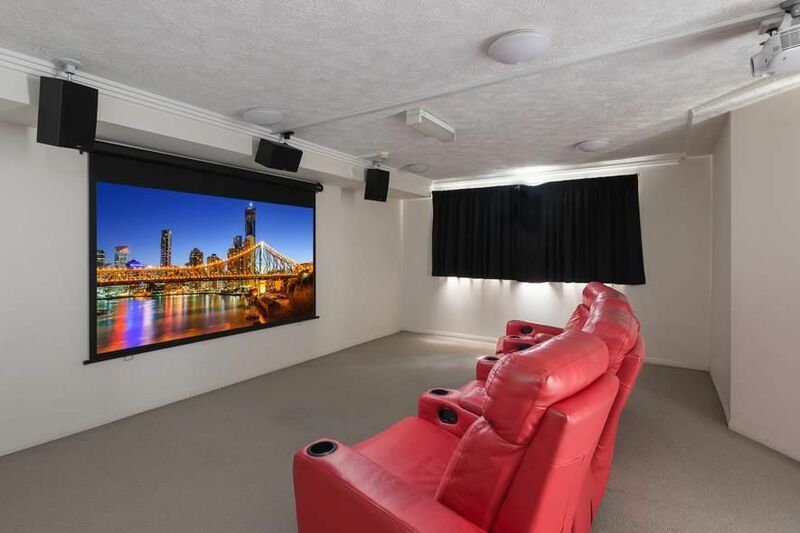 •	Fully furnished with all appliances for self-contained living. 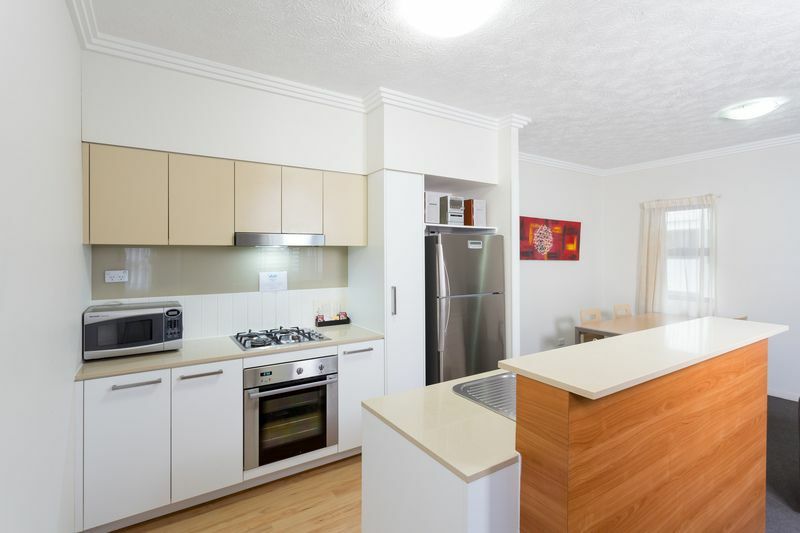 •	Stone benchtops in your kitchen with stainless steel appliances including, dishwasher, rangehood, gas cooktop, InSinkErator and plenty of storage space. •	Laundry includes a wall hung dryer and washing machine. 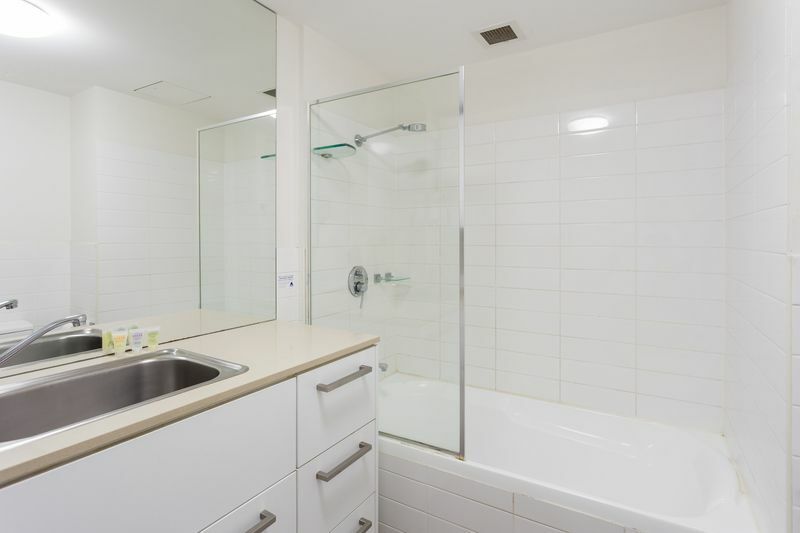 •	This apartment comes with your own personal car space located in the secure underground garage. 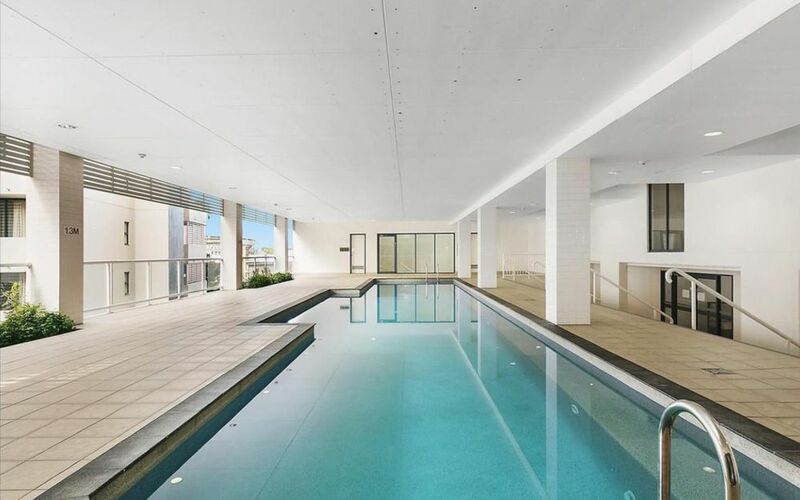 •	Open roof top pool with urban views and BBQ facilities. •	Onsite management open 7 days a week. 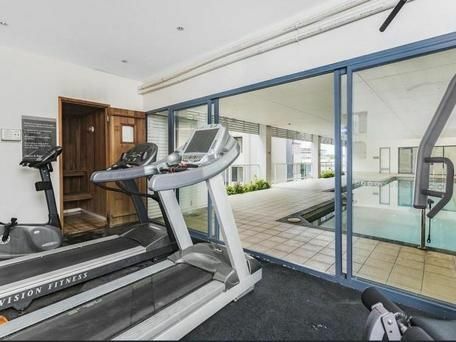 •	Within 5 minutes’ drive from Brisbane City, Southbank Parklands, River Boardwalk, the Mater public and private hospital is 700metres away, PA and Greenslopes hospitals. 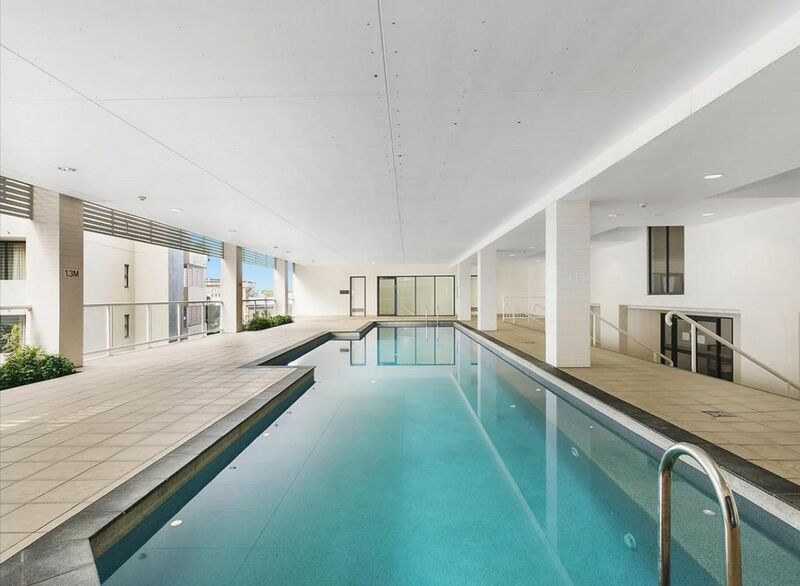 •	Directly across the road from the Woolloongabba Busway Terminal with access to the Brisbane CBD, Clem Jones Tunnel and Riverside Expressway. 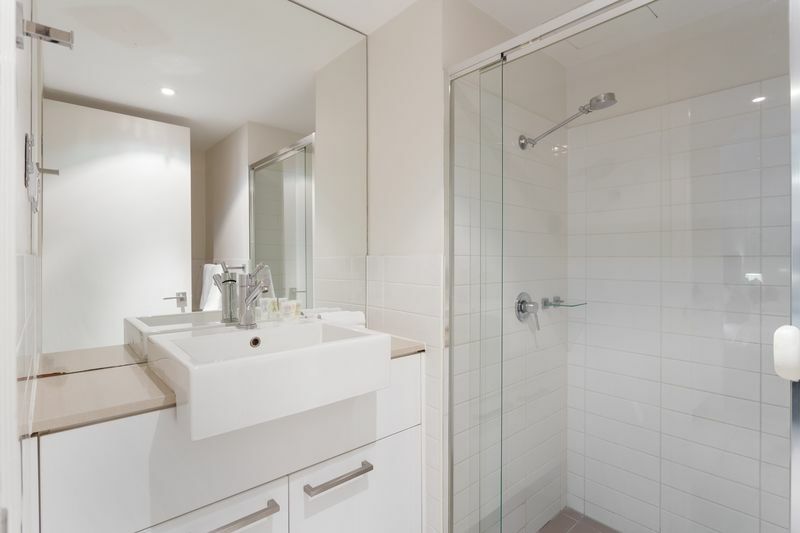 Moments away from Mater & PA and Greenslopes Hospital, Southbank’s parklands and fine dining on the river, cafes and cultural precinct and the sporting venue The Gabba. 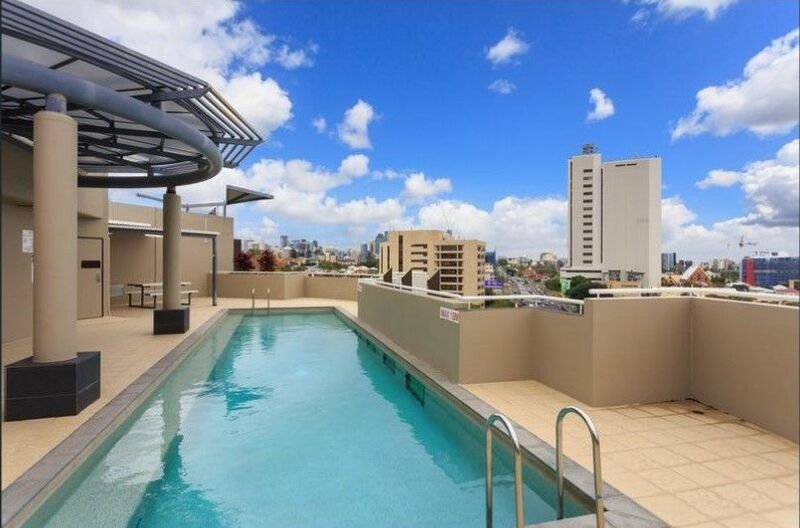 Within close proximity 5 minute drive to Brisbane City and the vibrant West End. 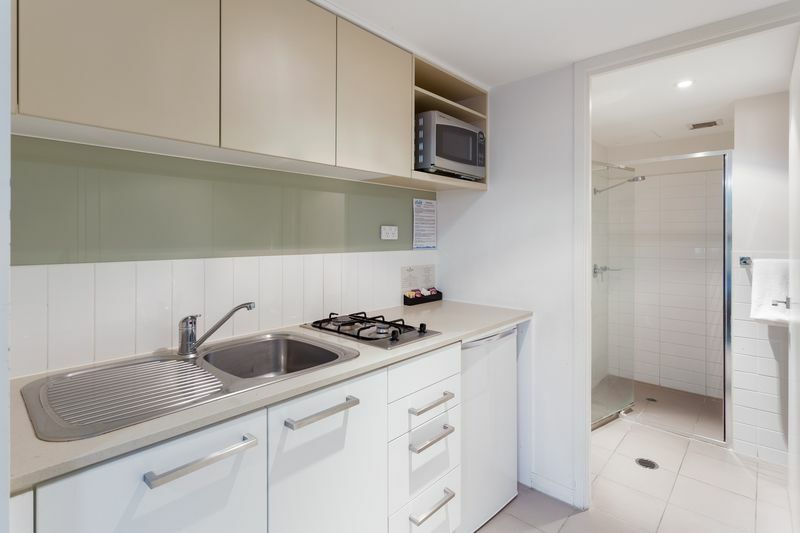 Transport needs are met by Woolloongabba Bus Way terminal directly next to the complex (2 express stops to CBD) as well as quick access to the Riverside Expressway as well as the Clem Jones Tunnel.